Diamond Diana Family & Friends 75th Birthday Celebration, March 26, 2019 at the Hollywood Palladium. Image: Twitter. Diana Ross turns 75 today. The iconic singer is celebrating tonight with a special show at the Hollywood Palladium. 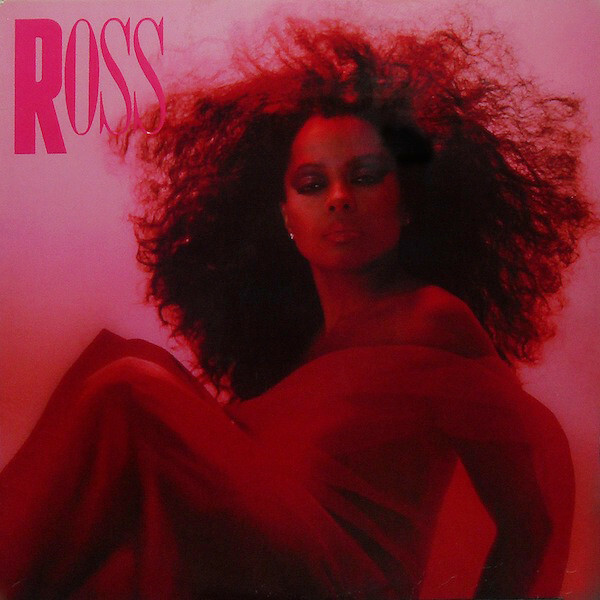 Diana Ross, Ross (1983) Image: Discogs. In the 1980s, home dressmakers could buy official Diana Ross sewing patterns from Simplicity. The looks range from glam colour blocking to office chic. Diana Ross on the cover of the Simplicity retail catalogue, April 1983. Image: eBay. Simplicity 6326 by Diana Ross (1983) Image: Tracee Ellis Ross / Pinterest. 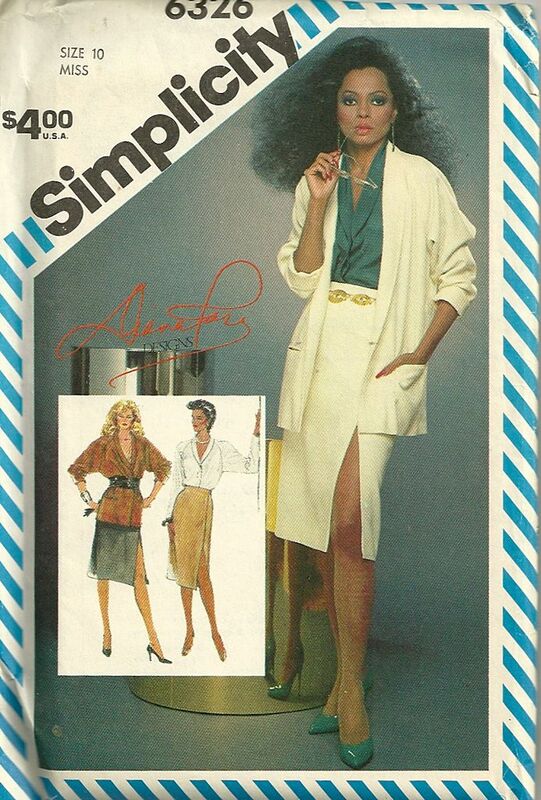 Simplicity 6203 by Diana Ross (1983) Image: eBay. I love your blog! Thank you for capturing history through sewing patterns. Who knew that there was a Diana Ross line? Now I do.